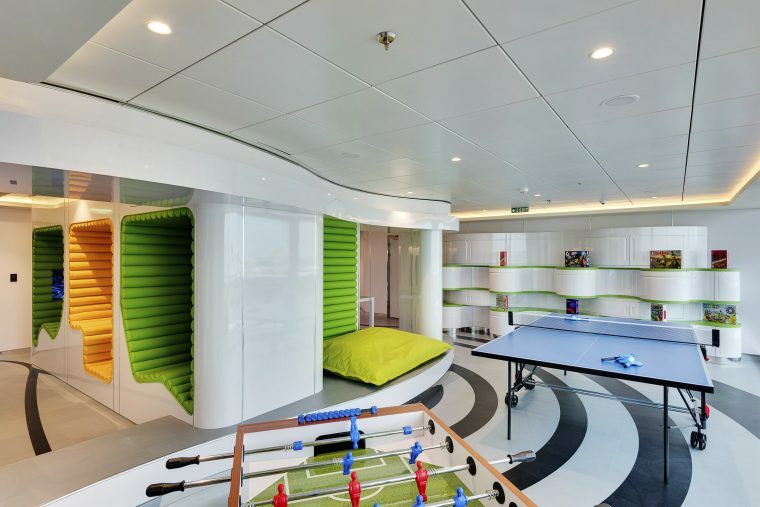 MSC Cruises’ glamorous new ship is ‘a wonder’ for families on the hunt for fun in the Mediterranean sun. As we arrive into Le Havre and enter the glittering atrium of MSC Meraviglia, one thing becomes clear; whatever ‘it’ is, this ship has it. 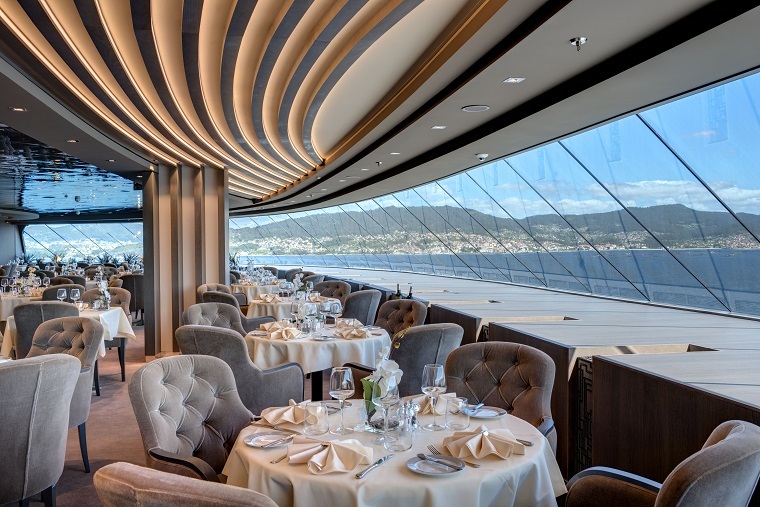 MSC Meraviglia has all the makings of a masterpiece. 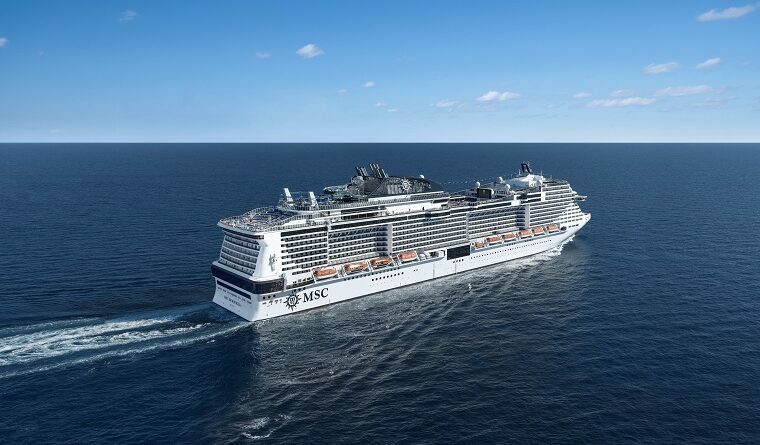 In fact, it is the one against which the ten due to be built by MSC Cruises over the next decade will be measured. Some might say that the new flagship is a game-changer for the cruise line. Having been on board for its christening ceremony, we can’t help but agree. The ship is gleaming, most of its surfaces either dark wood or polished chrome. The Atmosphere Pool is one of the most sizeable at sea, its silver-wrapped statues standing proud above the pool, cream cushioned loungers lending a sleek South Beach vibe to your sea days. The Bamboo Pool and its adjoining bar hideaway at the very front of the ship. 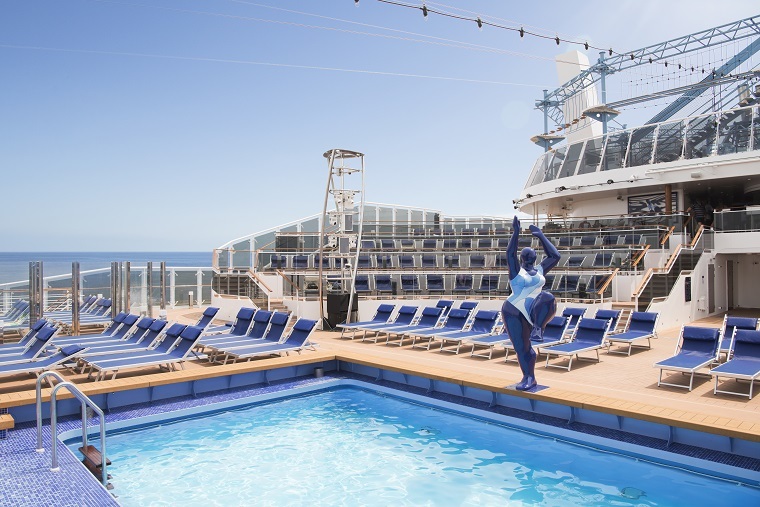 There are numerous Jacuzzis around MSC Meraviglia’s four pool areas, but it is the one here, ever-so-slightly cantilevered over the side of the ship and with great sea views, that offers the best bubbling seat in the house. The L’Olive Dorée and L’Olivo D’oro restaurants are traditional in decor, their menus anything but, and the Marketplace Buffet in which we enjoy our lunch is bright and airy, with open kitchens, accessible counters and even a mozzarella-making area wielding tasty results. 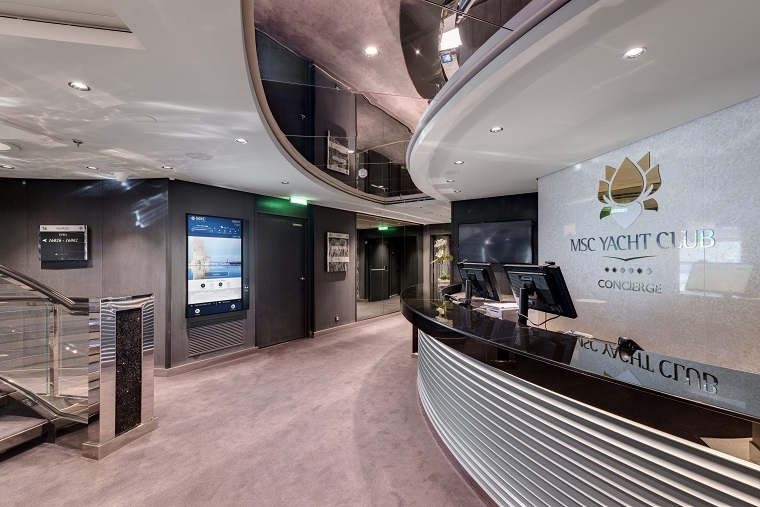 The MSC Yacht Club, MSC Cruises’ unique ‘ship-within-a-ship’ concept, is all deep mahogany furniture and smoked mirrors inside, with an external pool area that wouldn’t look out of place on an oligarch’s private yacht. So far, so good and it was only a matter of time until we stumbled across a flash of flamboyance to ramp things up a notch. Those signature Swarovski staircases for example. 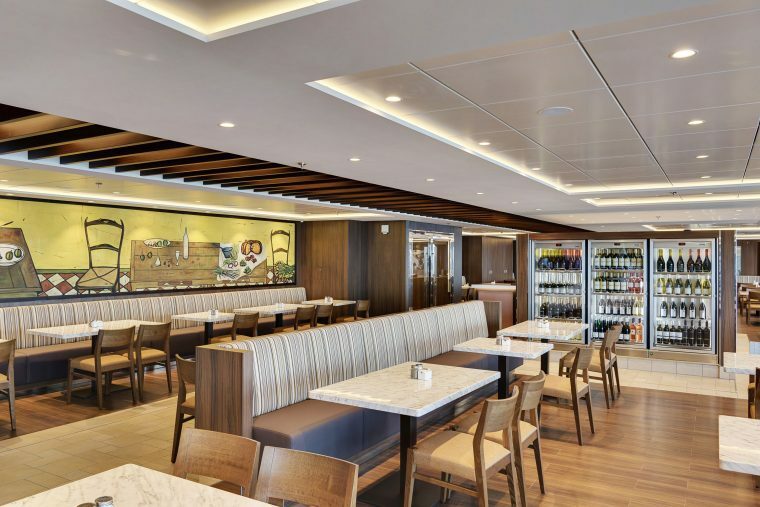 On other ships, they were hidden away inside the exclusive MSC Yacht Club, but on MSC Meraviglia they are scattered around the ship for all to enjoy. 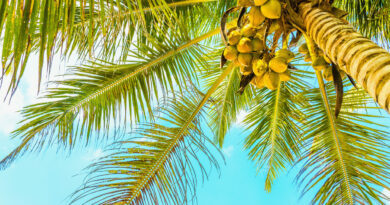 MSC Meraviglia is a ship for all seasons, designed to offer as much on board as MSC Cruises do ashore (there are around 40 excursions available on each itinerary). 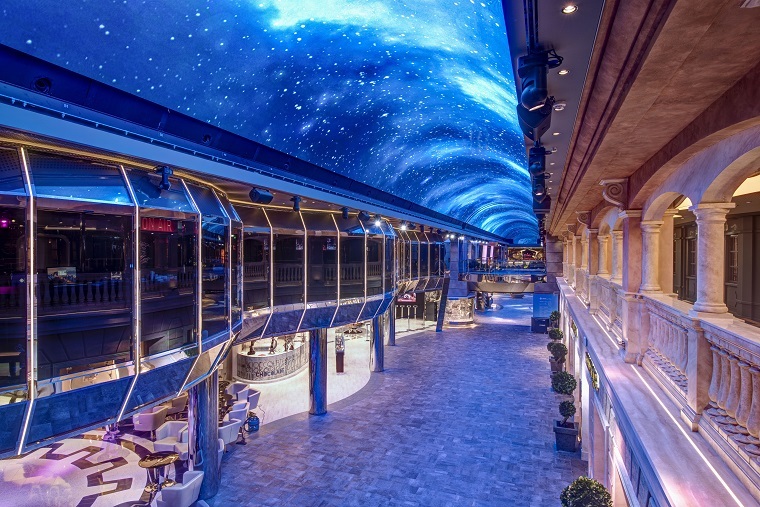 The 96 metre long Mediterranean-style promenade brings the outdoor in, the ‘sky’ illuminated by an 80 metre LED screen. When we walk through on our way for drinks at the Brass Anchor Pub after dinner, the ceiling is lit with a stained-glass display that could rival any cathedral in Italy. The LED sky plays a starring role in the mini-shows and pre-dinner parades held here each night, a taste of the evening’s entertainment to come. It is a sight that creates instant atmosphere and leaves adults and children equally awestruck. 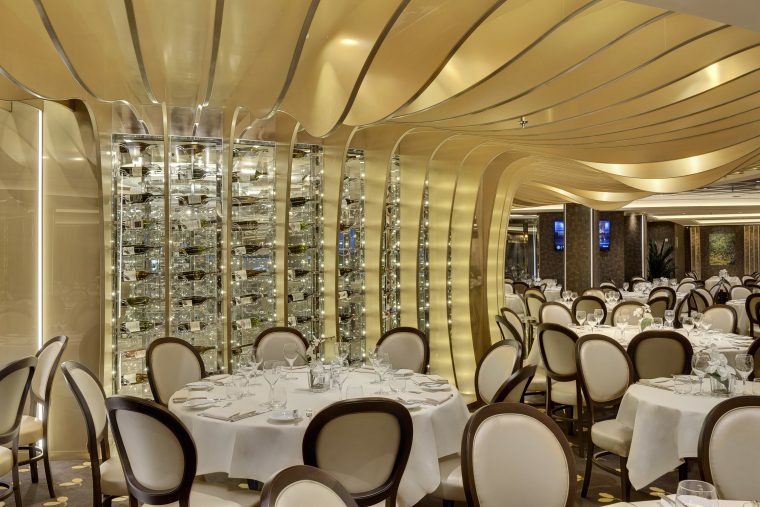 Come evening, the Carousel Lounge becomes another glitzy jewel in MSC Meraviglia’s crown. 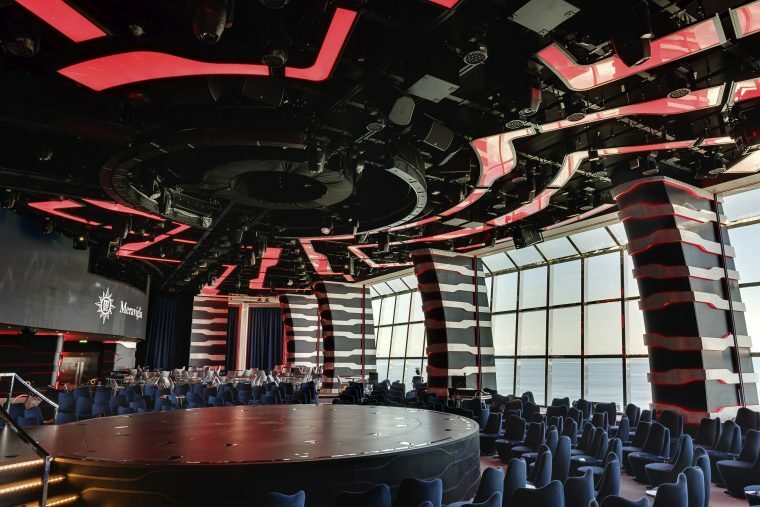 This custom-designed entertainment and dining venue was the first ever at sea to be co-designed with Cirque du Soleil, creating the perfect place in which to host their exclusive shows SONOR and VIAGGIO, the first of eight original Cirque du Soleil at Sea shows created especially for the Meraviglia generation of ships. In the Amusement Park, we revert to being kids again, impatiently awaiting our turn on the attractions. The Interactive XD cinema is cool, the Flight Simulator cooler still, but it is the two full-size Formula1 virtual-reality racing cars that gets everyone really excited. 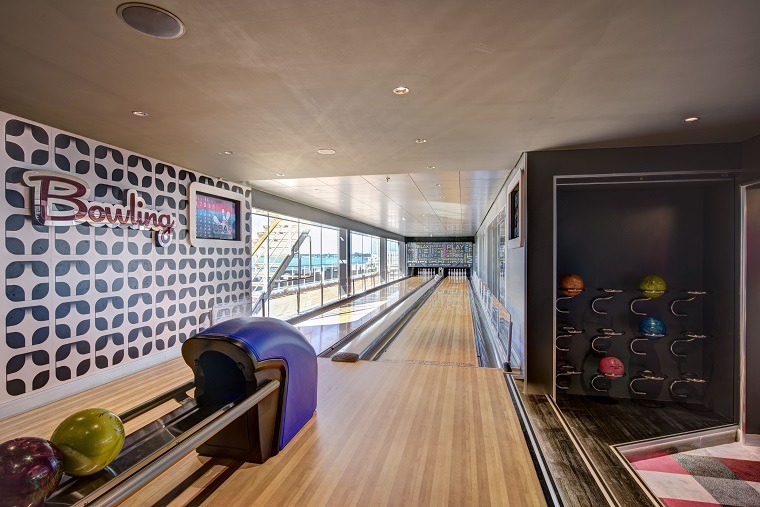 There’s a full-length bowling alley too, with two lanes encouraging some healthy competition between friends and family. With an adjoining Sports Bar dishing up food and drinks to fuel the fun, plus a plentiful supply of big screen TVs, this is where you’ll find any stray teens or sport-mad men. 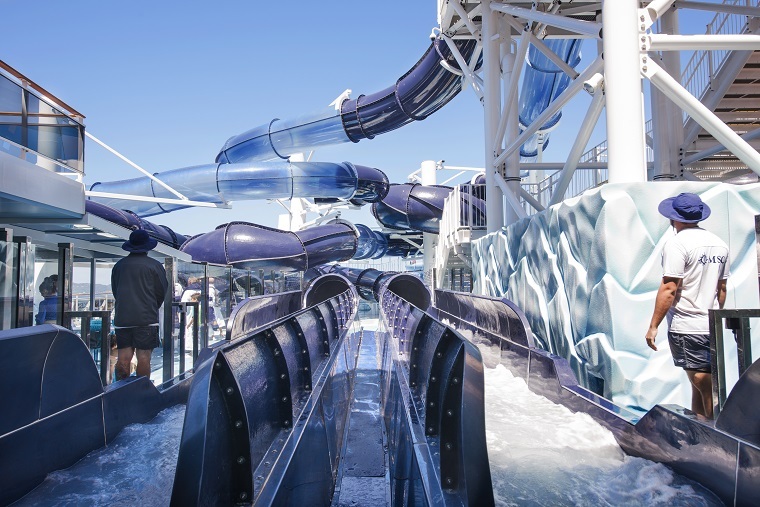 MSC Meraviglia is the ship of the summer for families. The amusement park and children’s areas – some of the best at sea, thanks to partnerships with Chicco and LEGO – are all together on one deck for the first time ever. 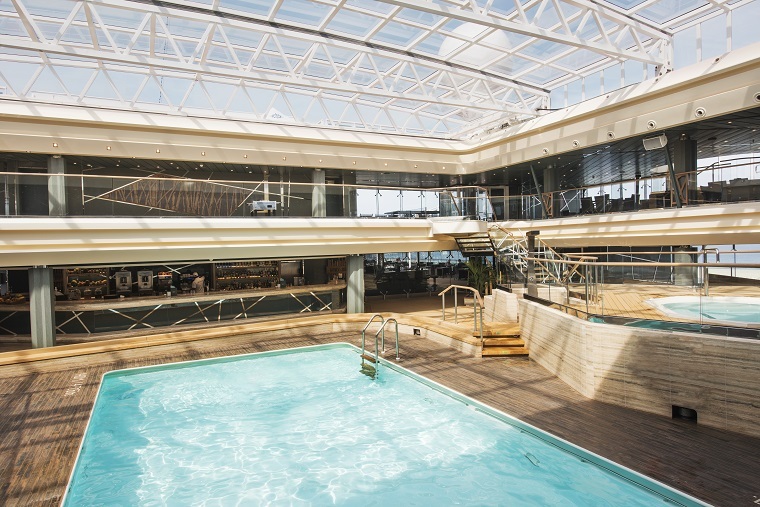 The ship boasts the most extensive offering for families in the fleet, with highlights including an action-packed Aqua Park and Himalayan Bridge ropes course, a covered all-weather pool, plus ‘Cabins for Families’. These modular cabins can accommodate 10 people in comfort and are a first for the fleet, with fares charged per cabin rather than per person. There are more dining choices for families too, with the introduction of flexible dining, a new family buffet area with lower counters so the kids can help themselves, and Jean-Philippe Maury’s ‘chocolate factory’, where guests can design their own chocolate bar on an iPad and watch it being made. 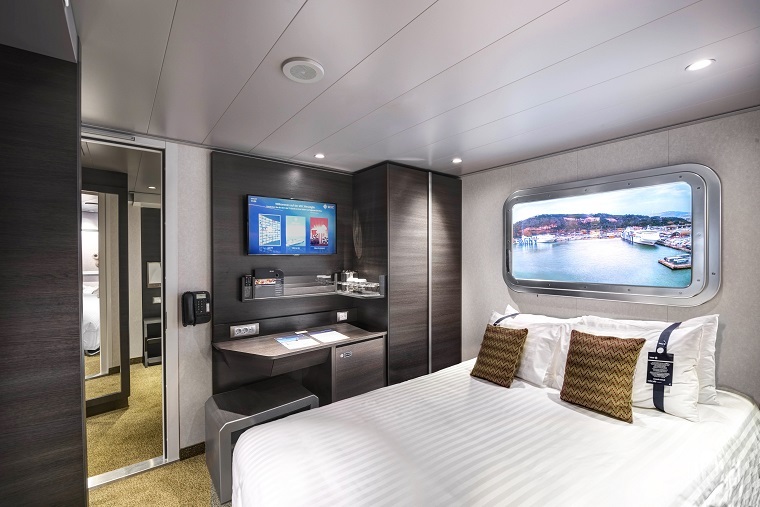 Another brand-new development debuted aboard MSC Meraviglia is ‘MSC for Me’, a mobile app and bracelet device combination that allows guests to do everything from entering their staterooms to booking shows, dining and excursions. Parents will also be able to use the technology to track the location of their children in real-time, something bound to come in handy on a ship that is the fourth largest ever to sail. MSC Meraviglia can dock at any cruise port around the world, meaning that nowhere is out of bounds for family travellers. 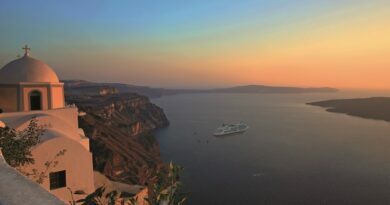 For the time being, the ship will sail seven-night itineraries in the Western Mediterranean, calling at Naples, Messina, Valletta, Barcelona, Marseille and Genoa. 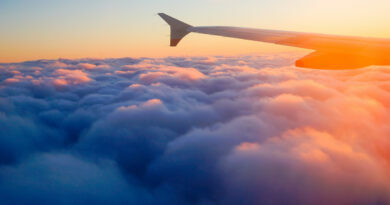 It’s a part of the world as wonderful as the ship that will call it home. 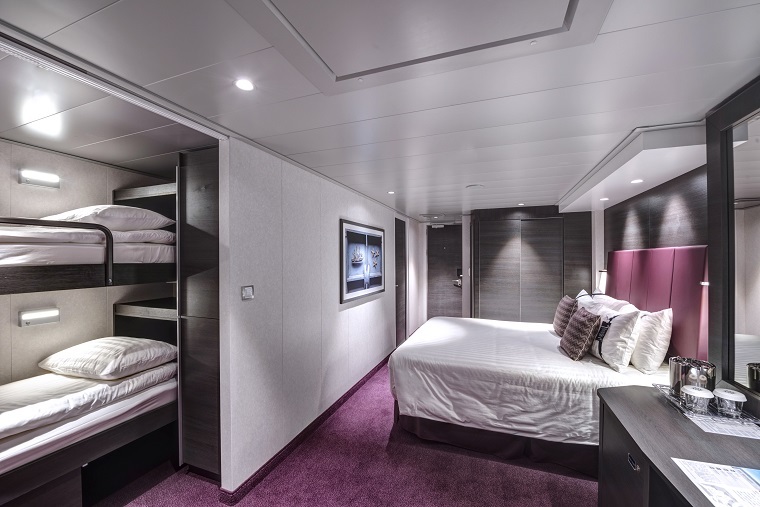 If you have long toyed with the idea of cruising as a family, a week aboard MSC Meraviglia in the Mediterranean is the perfect introduction to time spent at sea.